Have you tried Kavalan whisky? If not, it might have been the price. It’s isn’t cheap, but no good things are now are they? Marian Liu explains how a company that once made insecticides went on to create one of the most praised brands of whisky on the planet. “Kavalan hopes to produce 9 million liters this year, making it one of the largest single malt whisky distilleries in the world, comparable in size to the oldest official Scottish distillery, Glenlivet. 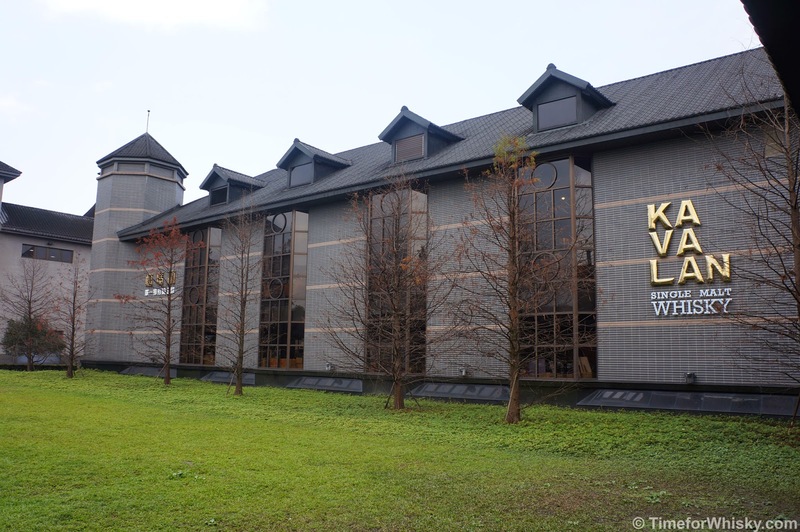 Produced in the countryside of Taiwan and now available in 60 countries, Kavalan has since won more than 220 awards. The early years were admittedly difficult …. so instead, they aimed to learn as much as they could and didn’t rely just on local ingredients. Though production takes place in Taiwan, the distillers are from Scotland, the pot stills from Germany and the barrels from Europe and America. Kavalan …. it all started with mosquito repellant. In 1959, Yu-Ting’s father Lee Tien-Tsai sold pesticides for his company, Chu Chen, but felt it was limiting. So he moved into beverages. In 1979, he started the King Car Group, selling root beer. In 1982 he started producing Mr. Brown, a popular canned coffee with a hard-to-miss mustached mascot. Its associated cafes are the local version of Starbucks, with venues found on corners all over Taiwan. The distillery is based in Yilan County, south of Taiwan’s capital, Taipei. The area’s high temperatures (averaging 33 degrees Celsius in the summer) and sweltering humidity accelerate the interaction of the liquor with the wood barrels. The maturation process is cut down by a third, from four to six years versus the 15 or 25 years of its Scottish counterparts. While the process is faster, the amount of whisky produced is much less. The ‘angel’s share,’ or amount evaporated during the process, is much more, pushing the prices of Kavalan higher, from $70 to $600. Scotch typically loses 2% in evaporation, whereas Kavalan loses 12%. KENTING IS A MESS AND LOSING MONEY … WHAT SHOULD BE DONE ABOUT IT?